Listen To A Brand New Candlemass Song! "Death Thy Lover" Is Here! 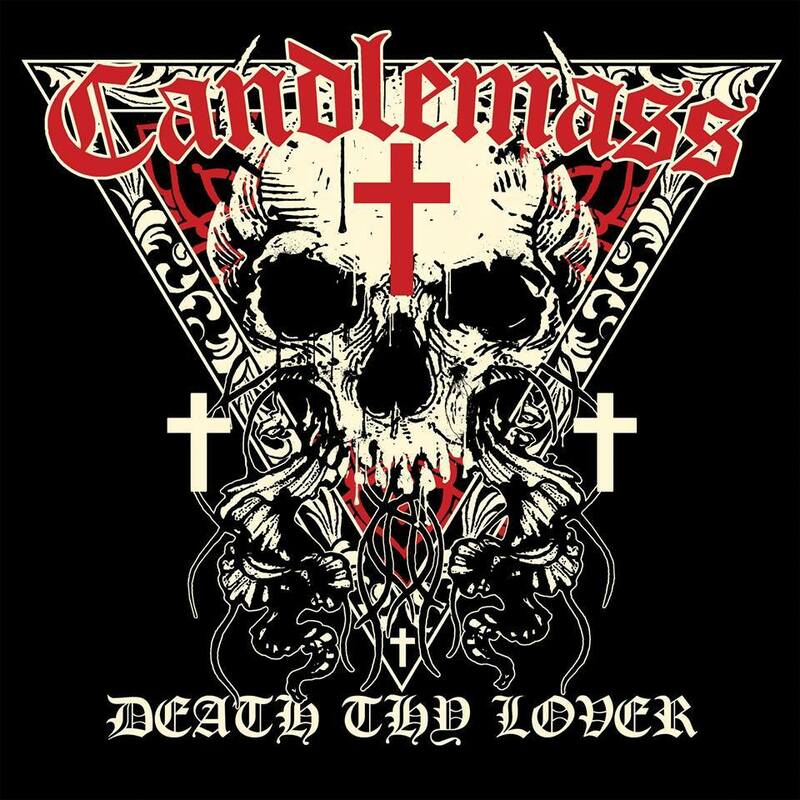 The legendary Candlemass will be releasing a special 30th-anniversary EP titled “Death Thy Lover” on June 3rd via Napalm, and we have the title track streaming for you below! Here’s what Leif Edling said on the track: “‘Death Thy Lover’ is in a way a typical CANDLEMASS song and in a way not typical for us. 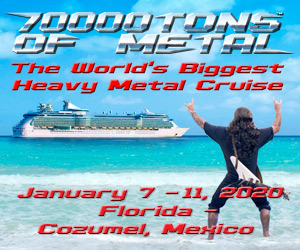 The chorus is pretty poppy, if I can use that word — I would never have imagined I would use a term like that to describe anything CANDLEMASS — but the main riff is very metal and the opening is us going classic ANVIL.” Intrigued? Open your ear holes to “Death Thy Lover” below, and if you dig it, pre-order the 30-anniversary EP today!